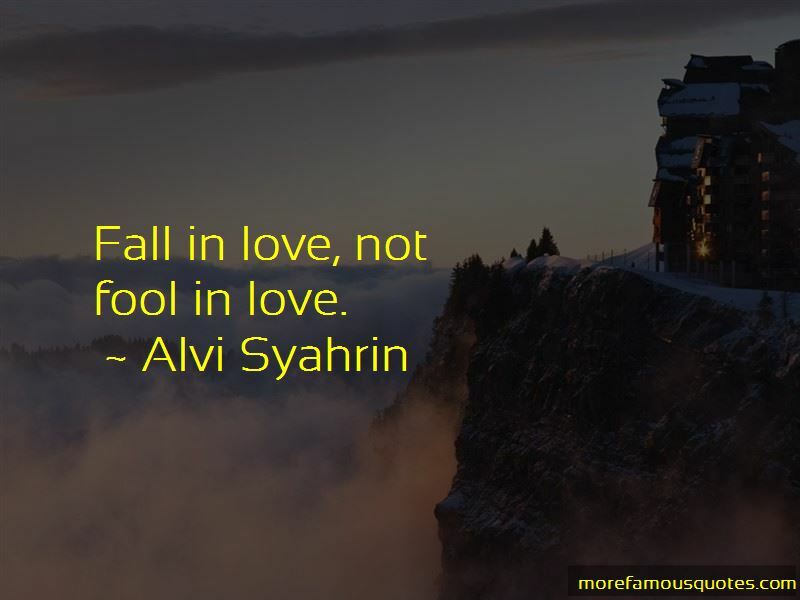 Enjoy the top 7 famous quotes, sayings and quotations by Alvi Syahrin. Being a baby is hard. 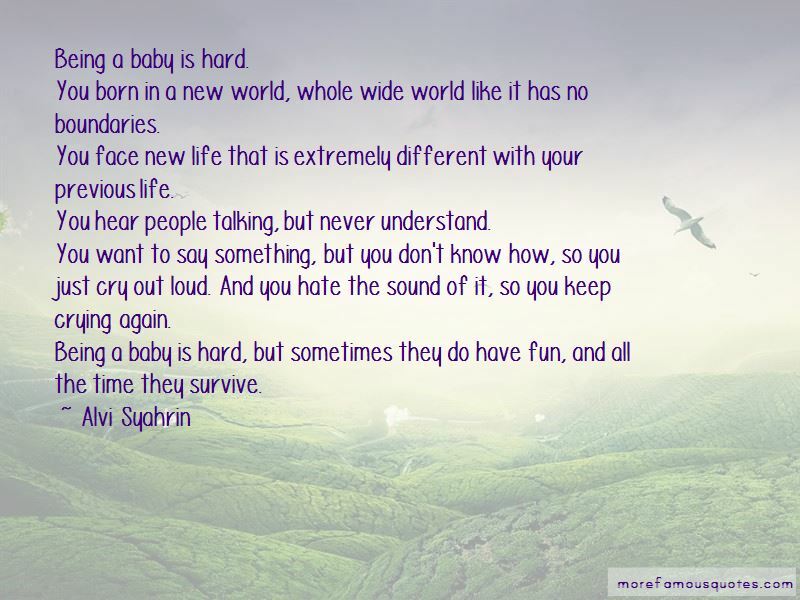 Being a baby is hard, but sometimes they do have fun, and all the time they survive. 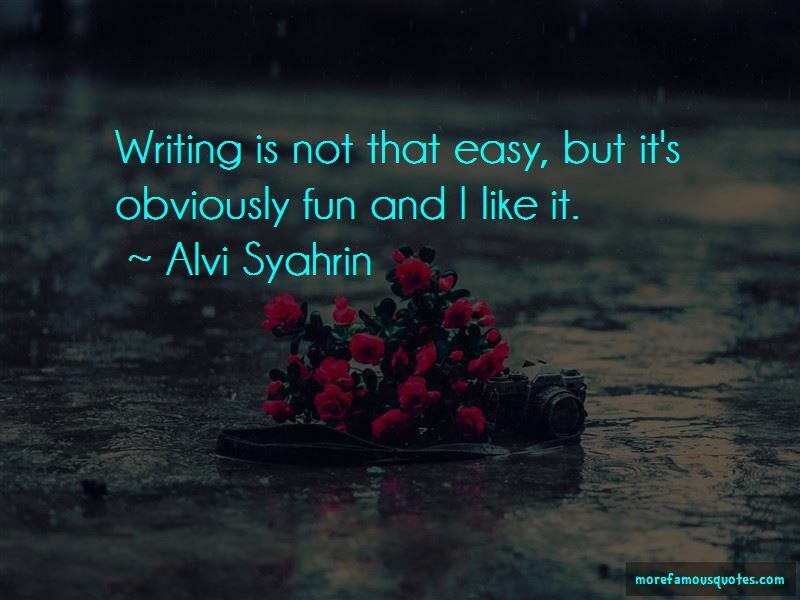 Want to see more pictures of Alvi Syahrin quotes? 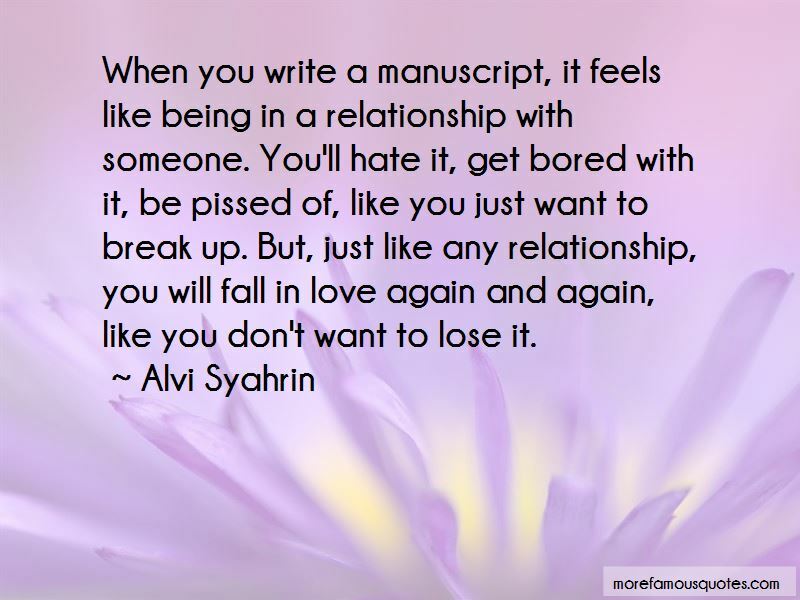 Click on image of Alvi Syahrin quotes to view full size.